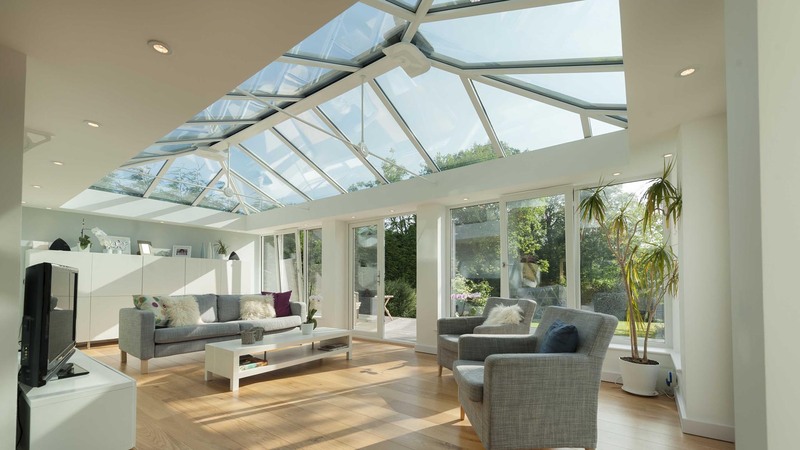 Designed for both home and lifestyle, our Conservatories, Garden Rooms, and Orangeries provide a fully functional, all year round space for your family. 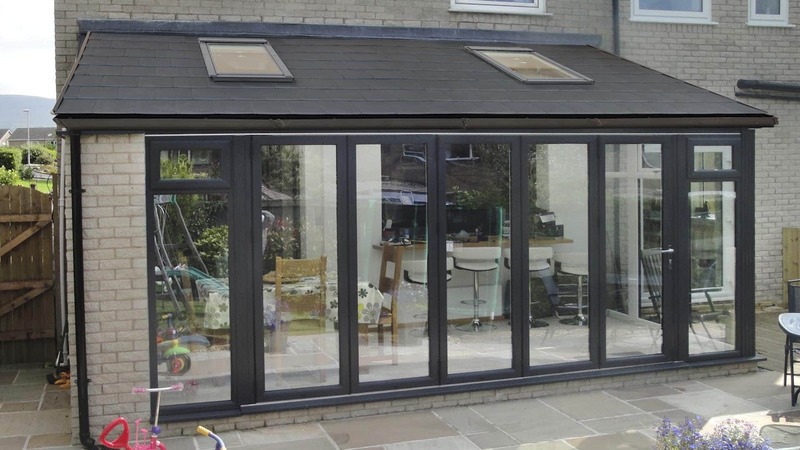 Our real room extensions are not off-the-shelf products. 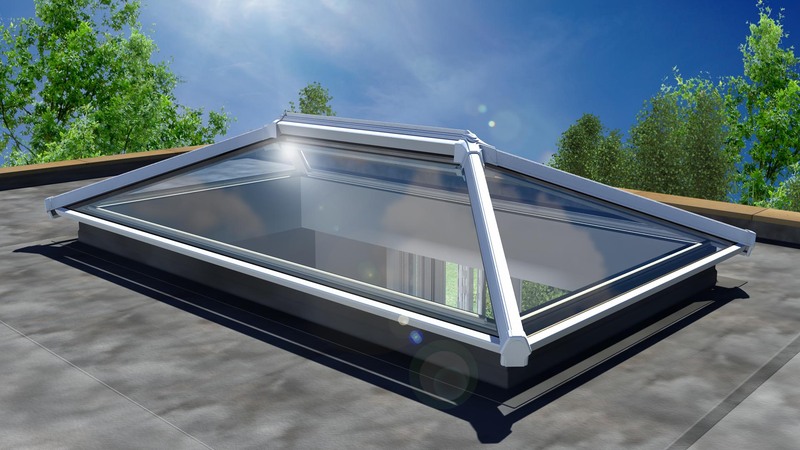 Each one is specially made for you using the latest materials and very well insulated panels. These are all put together by craftsmen using modern construction methods. 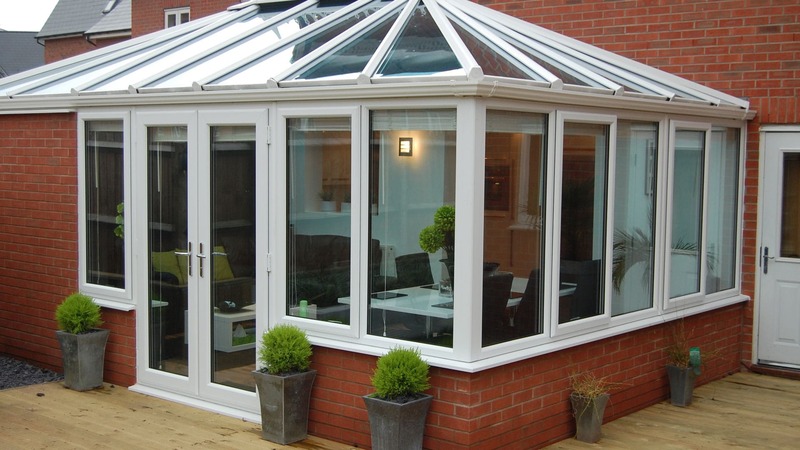 We provide a full design service with drawings and quotations and will help you with the process of obtaining planning permission (if required).